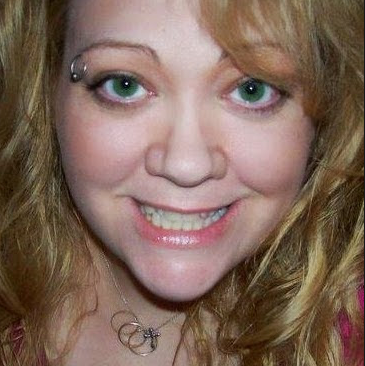 I HAVE AN iPhone AND I AM NOT AFRAID TO SHOW IT !!! 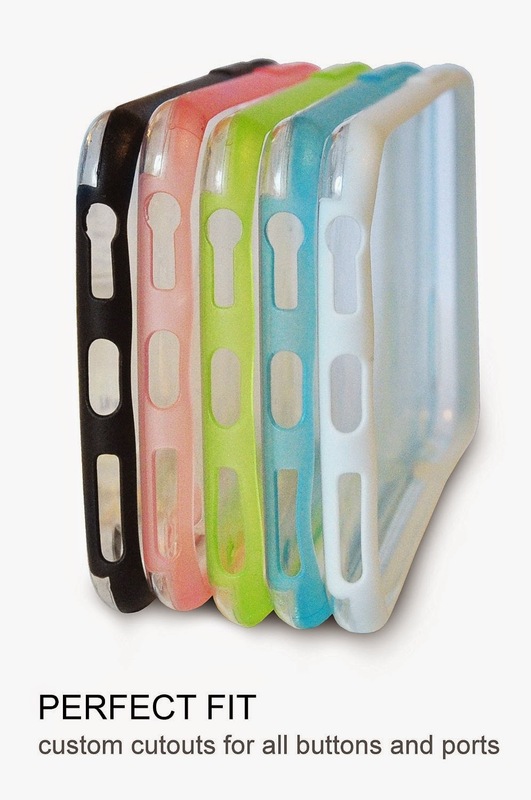 iPhone 6 case. The biggest thing to happen since iPhone 5 case. So much more than before. And so much less, too! Do You want to Protect your Prestigious Investment? 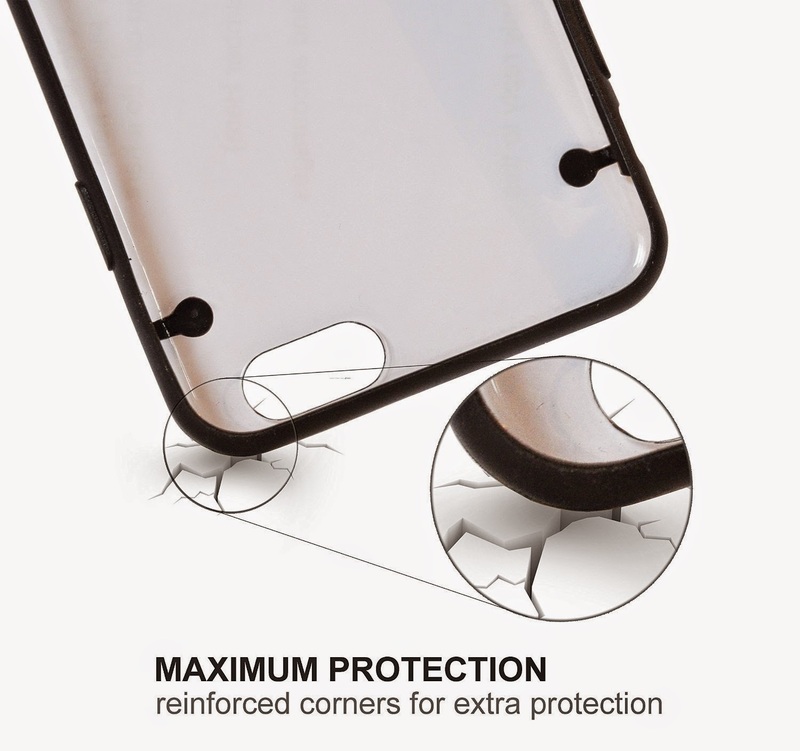 This case will act as a Shockproof, Dirt-resistant, Wear-resistant, Durable and Washable Protection. 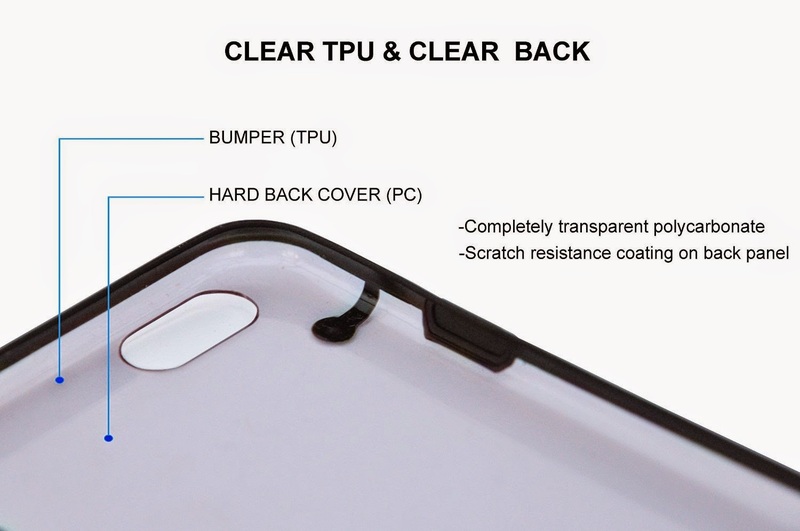 High quality TPU polycarbonate Protective shock absorbent bumper, absorbs and dissipates the impact force. 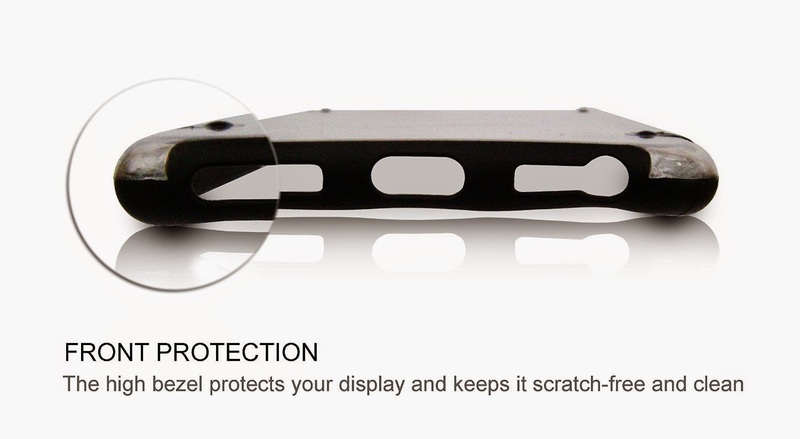 All damage is Repelled Away from your iPhone 6. 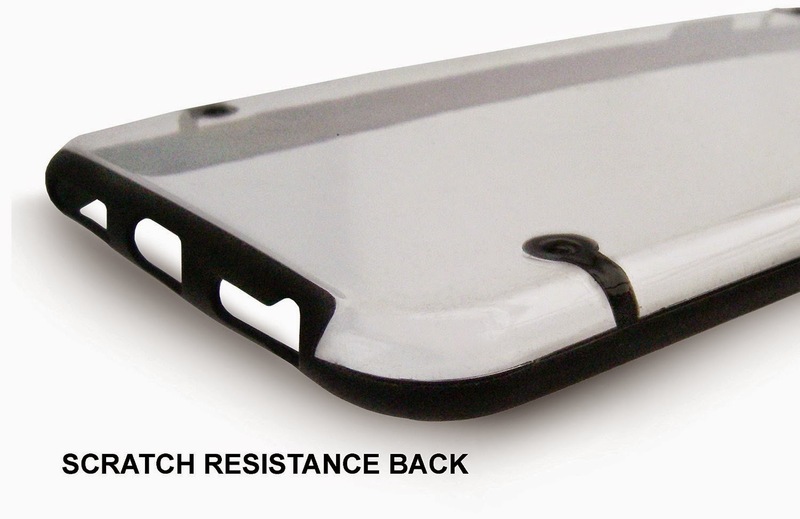 The Front has raised edges recess your Screen to Protect it when placed Face Down. 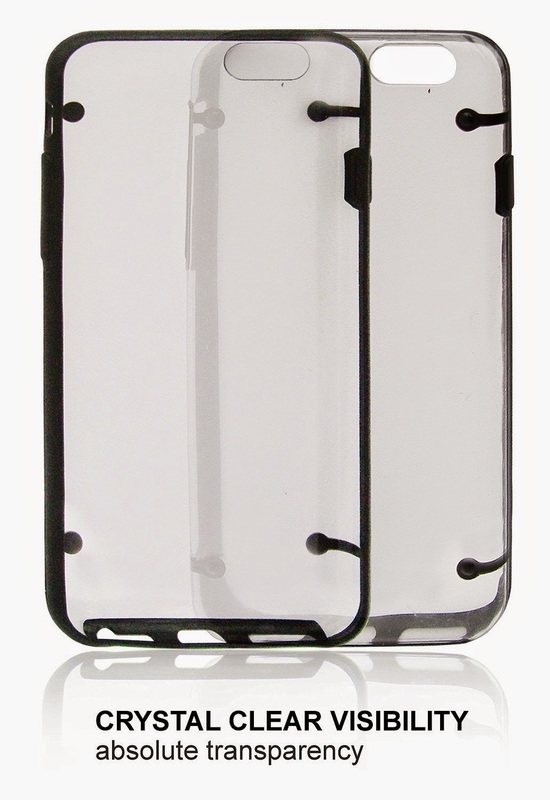 The back has an extra High quality Anti-Scratch coating to prevent damage to the case itself. Do You believe in looking good in front of your friends? - The case is Precisely cut and designed with Easy access to all ports, sensors, speakers, cameras and all iPhone features. Our customers say that it has a Wonderful Holding Feeling. - Bureau Veritas has last re-assessed the manufacturer on 15 January 2014 and they confirmed that our products satisfy the highest standards of quality. 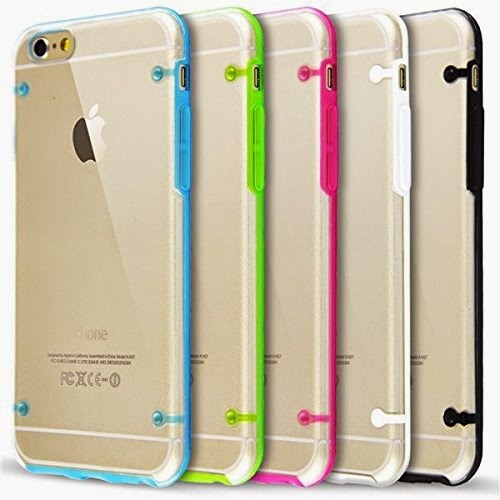 - You can Customize Your iPhone 6 case by inserting photos, stickers and more. 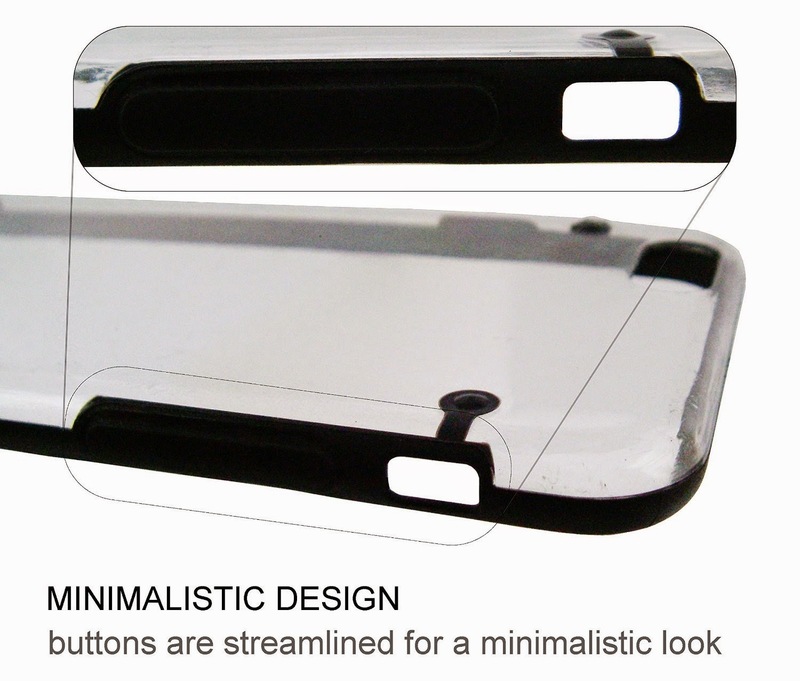 -Fashion case is protected with a clear film so that it arrives to you in Perfect Mint condition. Please Remove the film to make sure the case has a clear view. -Please do not touch with sharp objects and chemicals. 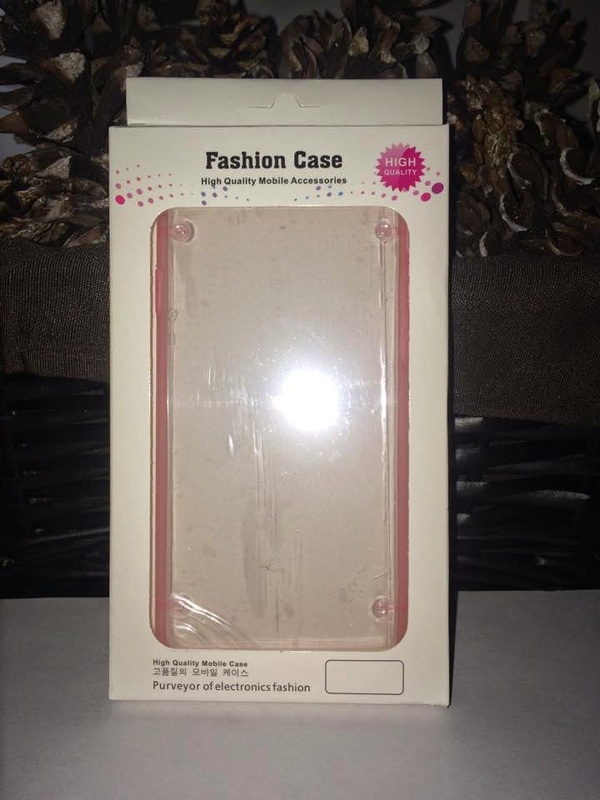 I am happy to get to try this Clear Fashion phone case by Dragon I like that it is soft and forms to my iPhone 6. I like that it is protecting my phone from scratches yet it does not look like I have a case and just shows my phone as it is. There is easy access to all the ports, including using my camera. I like it for when I don't want to use a colored or patterned fashion case. I also like that I can decorate this case myself, with decals or pics. I don't think it offers much protection from an accidental fall.